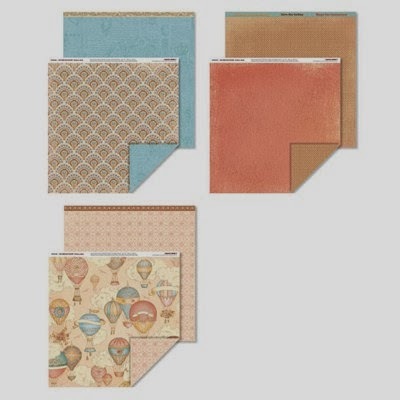 Balloon Ride is a beautiful softly colored paper that features Cashmere, Colonial White, Creme Brûlée, Crystal Blue, Juniper, Saddle, Sky and Sorbet. I cut a circle form the Ballon Ride paper using the center point button on the Cricut and the Art Philosophy Cartridge. The idea was to center the circle on the balloons and feature them on this card! To use centerpoint you center the blade on the shape you want to cut, push the centerpoint button and size and cut! 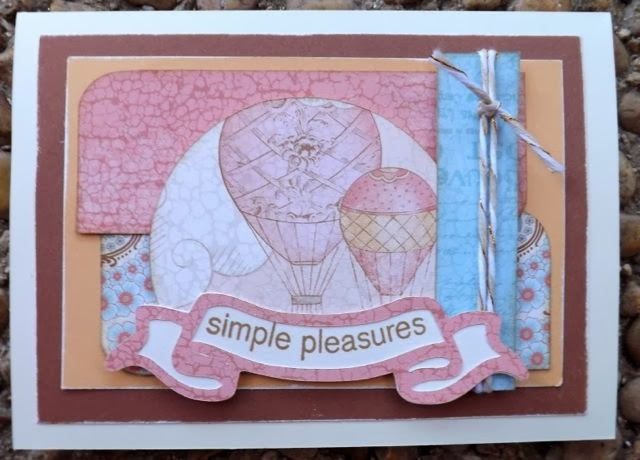 I also cut the banner on Art Philosophy.and stamped the Simple Pleasures sentiment form the Love Life stamp set. The finishing touch was the Metallic Baker's Twine I used on the right hand side! It was muted but it added the glimmer I wanted though it is hard to see in a picture! I have another card from Balloon Ride here. 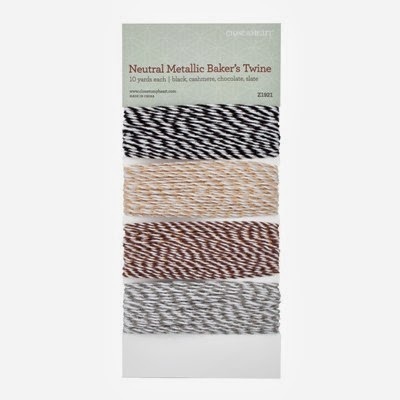 Hope you enjoyed the new products I shared! 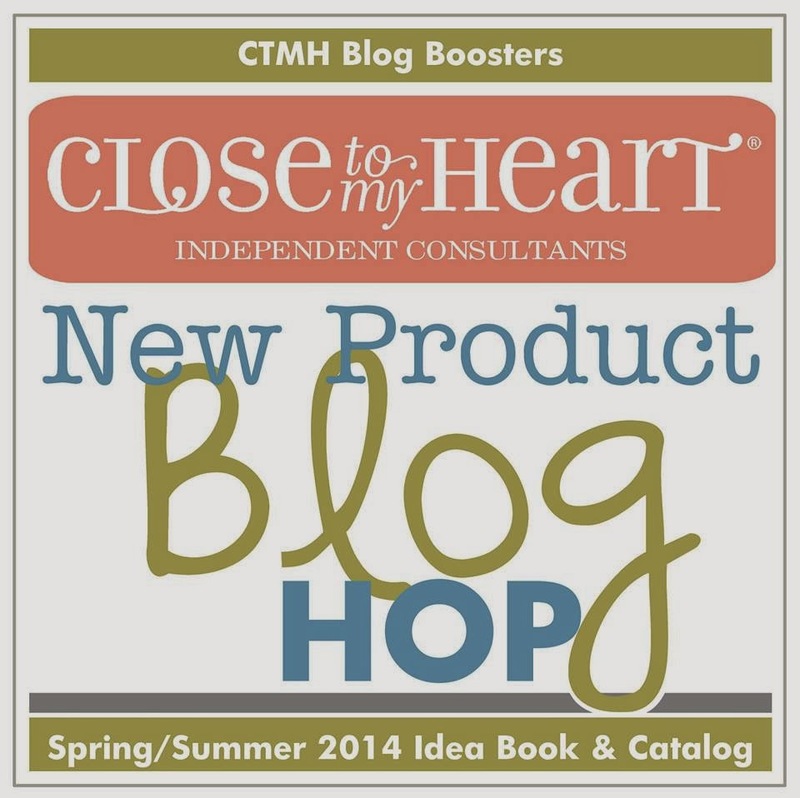 Be sure to check out the others participating in the New Product Hop! Please do not add an entry…CTMH consultants only. This is such a pretty, whimsical card. Love the card, especially how you made to balloons the focal point. I love all the layering. Very pretty card!